Subscribe to 'The Curator' for new blog posts, tips + DIYs straight to your inbox! Home What are essential oils? Is there anything better than the tang of citrus zest from freshly cut oranges? Or the smell of sweet honey? Or the waft of perfume from home grown roses and lavender? Not only do these things smell divine, the natural essential oils found in them have medicinal and therapeutic benefits. Essential oils are removed from the seeds, bark, stems, roots, flowers, and other parts of plants through a distillation process. The extracted oil concentrate contains both the fragrance and the properties of the plant. 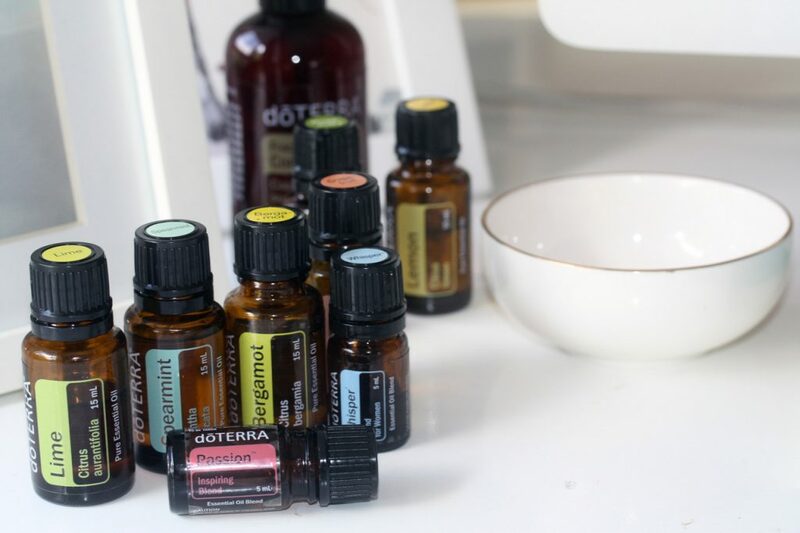 Essential oils are composed of volatile aromatic compounds that determine both the aroma of the oil and their unique benefits. Over 3,000 varieties of volatile aromatic compounds have been identified to date. The physical and chemical properties of essential oils have a myriad of physical and psychological health and well-being applications. With an increasing focus on healthy lifestyle choices, it is no wonder people are turning away from damaging chemicals and seeking natural alternatives to support health and beauty regimes. Essential oils have been in use for thousands of years in various cultures. Historical records provide a fascinating insight into how essential oils have been used. Documentation from Egypt, China. Greece, Rome, Persia, India and Europe, all make reference to using essential oils in food preparation, beauty treatment and for health care. Knowing that countless generations have turned to the healing properties of essential oils – albeit in a different format, is incredibly comforting. The Bible contains multiple references to aromatic plants, with one of the most well known being of the Magi bringing gold, frankincense and myrrh to the young Jesus. I love that in Exodus there is a ‘recipe’ provided for anointing oil. —and a gallon of olive oil. Make these into holy anointing oil, a perfumer’s skilful blend. Perfect for anointing, praying and meditation. It is safe to say that essential oils are not just a new fad. I first started using essential oils 20 + years ago. Back then there were few choices and very little information – certainly nothing that was published online. To be honest, I knew very little about the healing properties I just liked the smell and I knew that burning orange and lavender created a calming effect. The lady I purchased oils from stopped selling them, thus when my supply ran out, I stopped using them. Over the years I have dabbled by purchasing the odd oil here and there, but the quality was always a bit hit and miss. It wasn’t until I noticed dōTERRA popping up in my instagram feed that I started looking into it more and was blown away by both the company and how amazing they really were. I purchased the home essential kit with a diffuser and have not looked back. We use oils every single day in our home – we always have a blend diffusing, depending on the mood required! With two teenagers, the calming and motivating blend are often in demand!! I struggle with tension headaches from lingering health issues and I find my roller blend of lavender, peppermint and lemongrass helps relieve my head and neck tension very quickly. The common cry in our house is what oil should I use or can I make a blend for that! There are some fun memes circulating that say – There’s an oil for that! or Keep calm and apply an oil! All jokes aside, we find there really is. One of the best features about using essential oils is that you do not need to be an expert to get started. All you need is a basic understanding of how to safely and simply use them to start enjoying the benefits they bring. One way to experience the benefits of essential oils is aromatically, or by breathing them in. Using a diffuser is the most effective way to enjoy essential oils aromatically. Essential oil diffusers take a whole oil and transform it into a mist. Essential oils are easily absorbed into the skin; however essential oils should always be mixed with a carrier oil before using topically. Essential oils are most likely already a big part of your daily diet. A large portion of the plants that we consume throughout the course of a day produce small amounts of essential oil. It is important to note that some essential oils simply cannot be used internally—in any amount. Do you want to limit your use of chemicals in cleaning products? Do you want to eliminate chemicals from your daily hair and beauty regime? Do you need a natural immune boost at different times throughout the year? Do you need occasional neck or head tension relief? 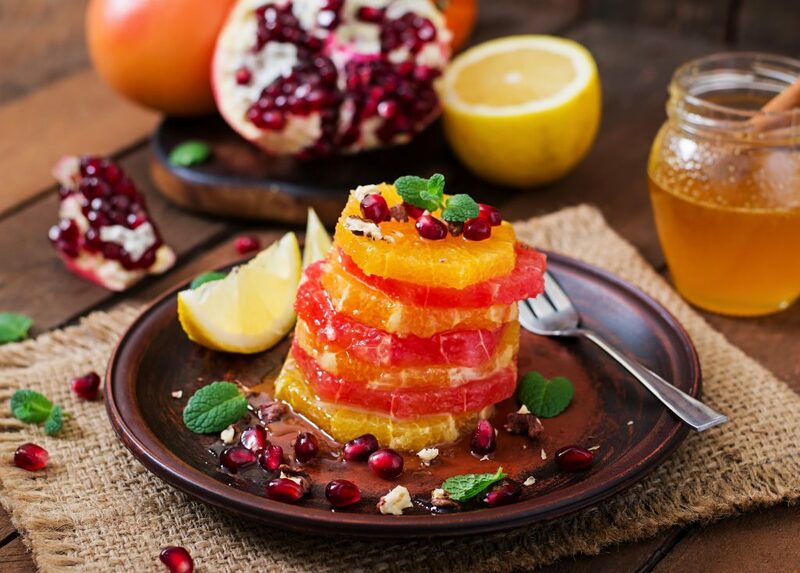 Do you like to add natural flavours to your cooking? Do you need occasional digestive support? Essential oils will help support all these and more. I chose dōTERRA Essential Oils because of the purity and effectiveness of their oils and the integrity and values of the company. As a dōTERRA Wellness Advocate it is important for me to know that dōTERRA uses the highest standards in preparing their oils. They are committed to providing the purest, most potent essential oils possible. I love that dōTERRA employs a global network of farmers who know intimately the process of growing plants for essential oils. Every dōTERRA essential oil is put through the highest standard of rigorous and thorough testing and sets the bar for quality, purity, efficacy, and consistency. dōTERRA responsibly partners with essential oil artisans from over 40 countries, who champion the best seeds, soil, and growing environments. dōTERRA is impacting lives with co-impact sourcing; this ensures a long-term supply of Certified Pure Therapeutic Grade (CPTG) essential oils, whilst helping to strengthen economies in developing countries and improving the livelihoods of growers around the world. On the Source to You website you can enter your unique Quality ID (found printed on each bottle of oil) to view a GC/MS report. I’d love to introduce you to these amazing oils. Click here to learn more.